Finding your nearest HD Brows salon couldn’t be easier with our simple and effective salon finder. With HD Brows treatments available at salons across the country, you’ll soon be on the path to perfect brows. Choose from the list below to ﬁnd our top picks. 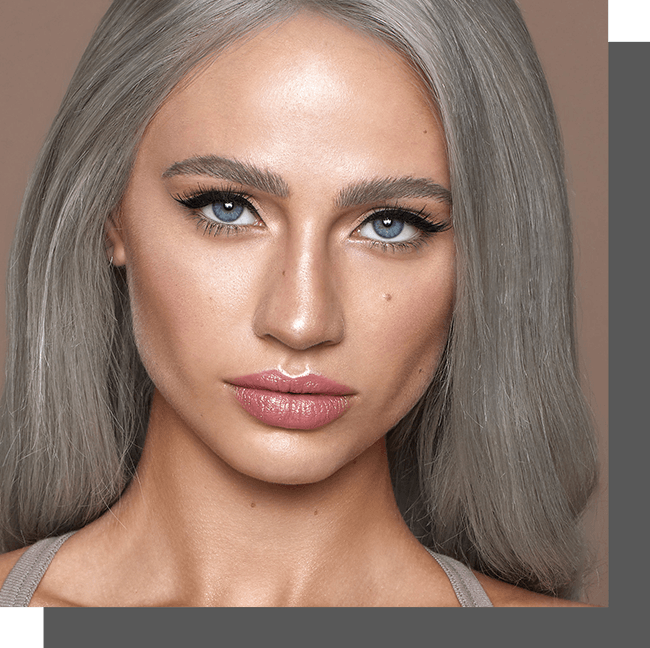 Whether you’re looking for on-trend ashy grey tones, want to tame bushy brows or are aiming for fuller looking brows, HD Brows’ bespoke service ensures you get your brows exactly as you want them. 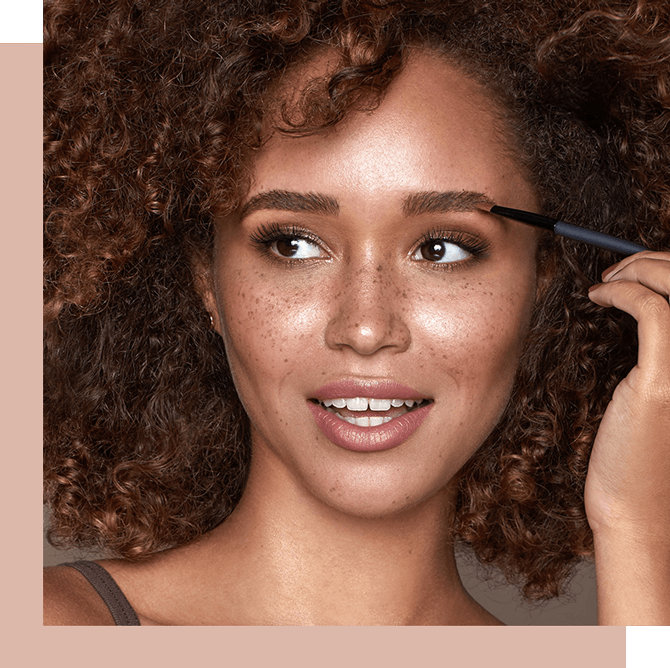 Our superb salon finder makes it easy to find HD Brows treatments in your area, with trained and trusted stylists on hand to provide expertly-styled brows. To find your nearest HD Brows salon, simply use the search function or select from our list of popular destinations above. Our salon finder can refine your search by stylist level and services offered, and will even check to see whether your preferred salon stocks the HD Brows make up items you know and love; we supply a wide range of high-end products for the lips, eyes, and skin, ensuring you always look your best. As well as our signature HD Brows treatments, we also offer an array of additional services, including HD Makeovers, HD Brows Lightening and HD Brows Extensions. Not only will our salon finder locate the closest HD Brows salons to your address, it can also email you the details of the five salons nearest to you. 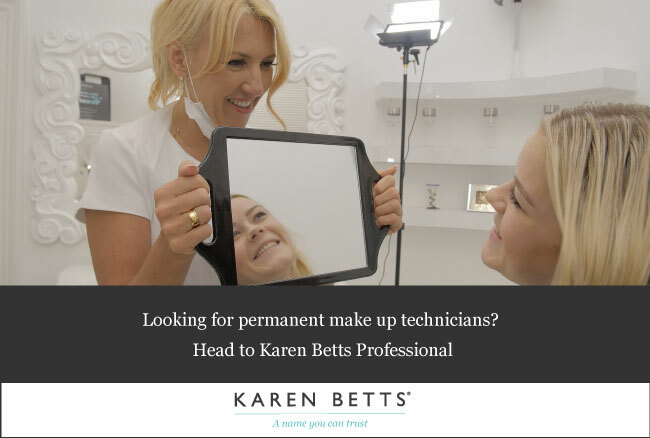 So whether you’re at home or looking to fit in a treatment after work (our Express HD Brows service is ideal if you’re pushed for time), you’re sure to find a salon that meets your needs.